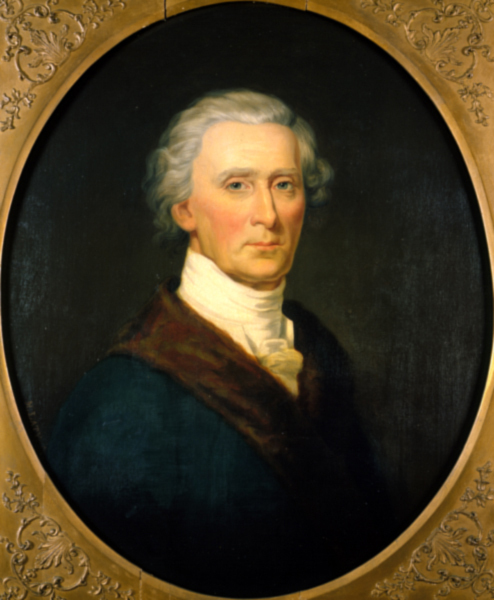 Charles Carroll, the longest-lived of the signers of the Declaration of Independence, and United States Senator from Maryland, understood. In part one of the series, I asked the question “What happens in a society when a people–having secured for themselves liberty–then refuse to abide by the moral code upon which their liberty depends?” Benjamin Franklin understood what happens–laws and governments must become more restrictive. People who won’t govern themselves must be forced to conform to societal norms, until government assumes the role of mastery of the individual. Government then dictates what happens in the lives of its citizens. The people no longer have liberty–or freedom. What are the signs of a nation becoming corrupt and vicious? We’ll begin to look at some examples next month. What a different world it would be if we all “sought the good of others!” Your posts are challenging and thought-provoking — thank you for sharing! So glad you are doing this series! People need to know this! Enjoying this, look forward to your future post in this series!